Middlefield Road Trailhead at Belcher, KY. 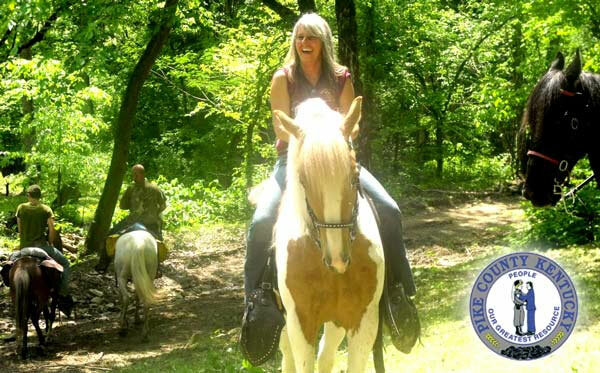 Sponsored by the Pike County Fiscal Court, the 2013 Pike County Fall Horse Trail Ride is coming, Friday & Saturday, September 27 & 28, 2013. Trail Ride will be held at the new Middlefield Road Trailhead at Belcher, KY. For more information, call (606) 432-6247. Everyone is welcome to attend. Find Middlefield Road Trailhead on a map.